Apple is extending hands to make the globe an AIDS-free place. Starting from today, Apple has launched a campaign for World AIDS Day 2014 to help (PRODUCT)RED. 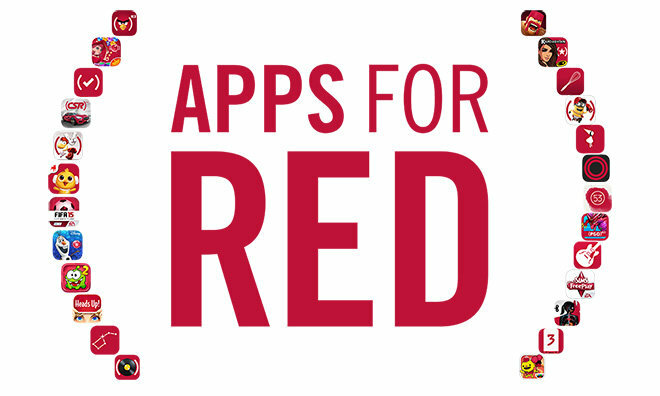 During the campaign, the company will offer special ‘Apps for (RED)’ section in the App Store that will contain 25 apps with exclusive new content that will benefit the Global Fund to fight AIDS. 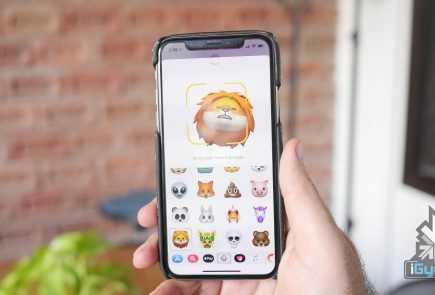 For two weeks, Apple and the participating developers will donate all global proceeds from downloads as well as in-app purchases to the Global Fund. The effort is one in a series of promotions the American multinational giant is doing during the holiday season with (RED). On Friday, 28th November, the Apple customers in the US will receive gift cards after purchasing selected Apple products. And on Monday, 1st December i.e. World AIDS Day, the company will donate an undisclosed percentage of its retail and online sales to the Global Fund. 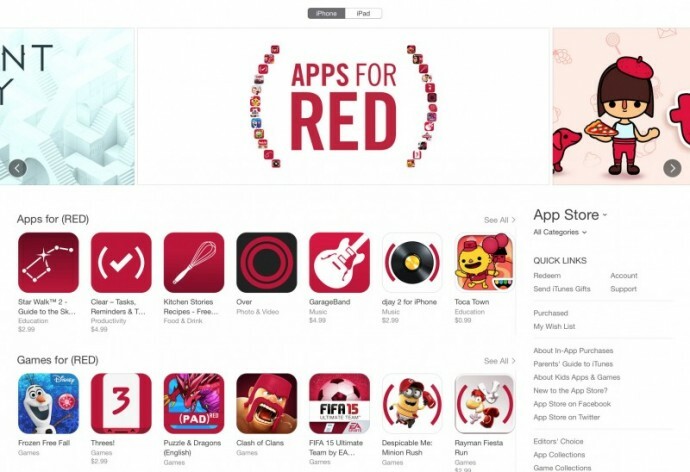 The ‘Apps for (RED)’ campaign in the App Store will run from Monday, 24th November to Sunday, 7th December, and will include special versions of apps like Angry Birds, Clash of Clans, djay 2, Clear, Paper, and more. 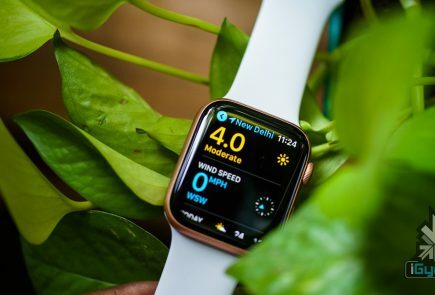 Apple and (PRODUCT)RED have worked together for a number of years, and the latter organisation announced in June that Apple has made a contribution of $75 million. 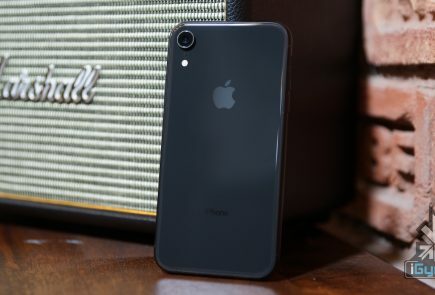 Throughout the history of their partnership, Apple has released a number of (RED) devices including iPod nano and shuffle, iPad Smart Cover, iPhone Bumper, and iPhone cases. With every (RED) product bought, Apple will donate a portion of the purchase amount to the charity.